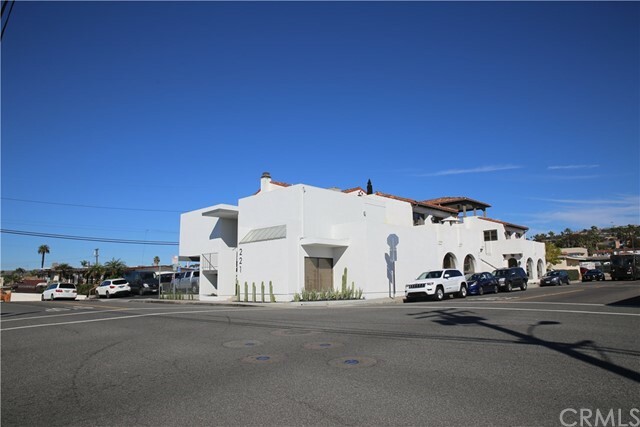 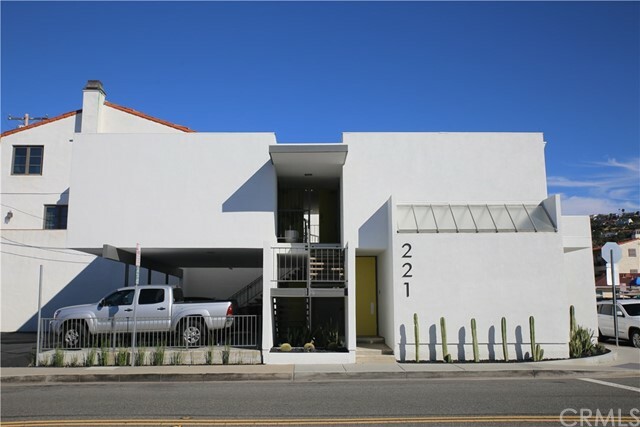 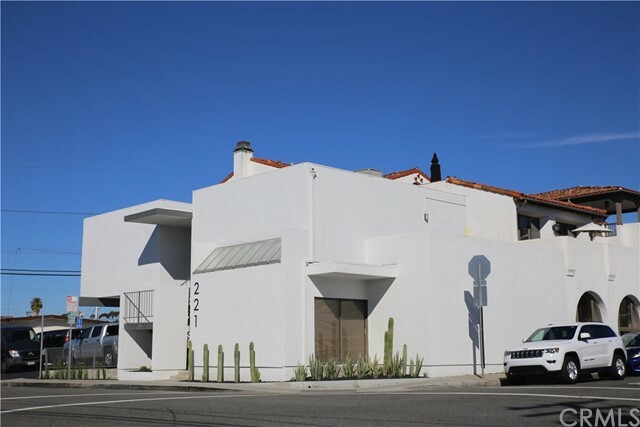 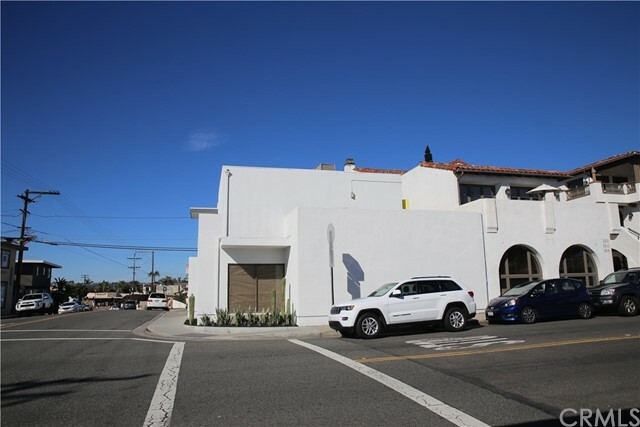 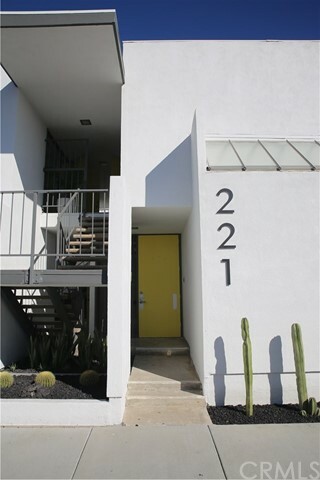 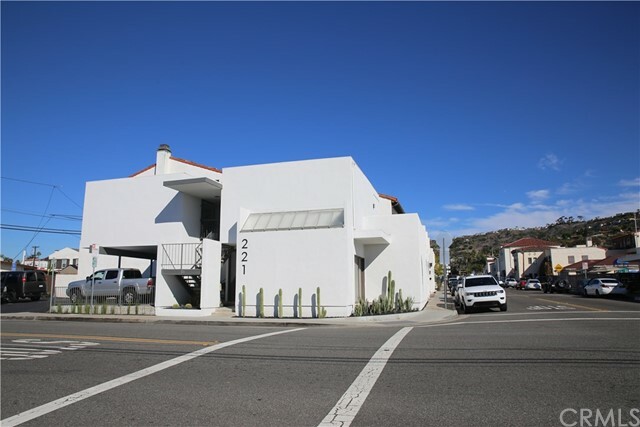 221 S. Ola Vista is located in the heart of San Clemente two blocks South of Avenida Del Mar on the corner of Avenida Victoria and S. Ola Vista. 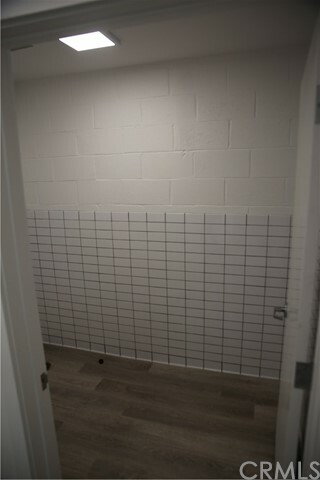 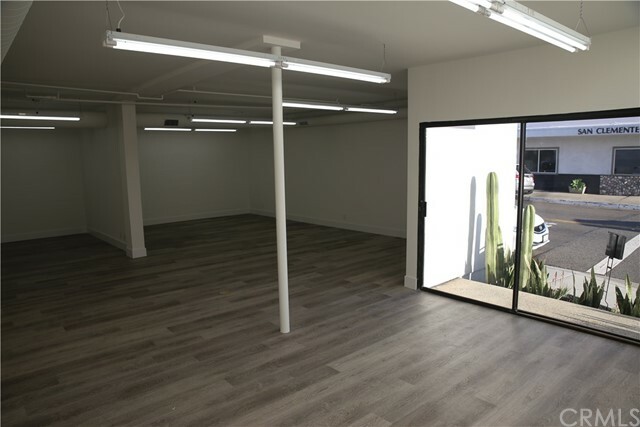 The newly remodeled space is perfect for an office/retail use. 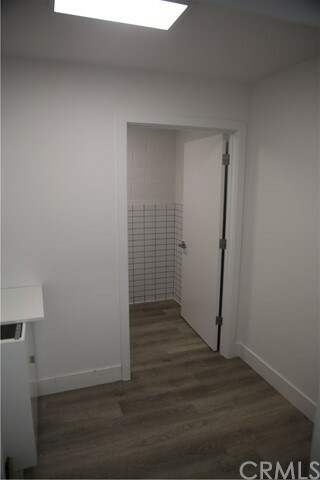 The space will be available 1/1/19. 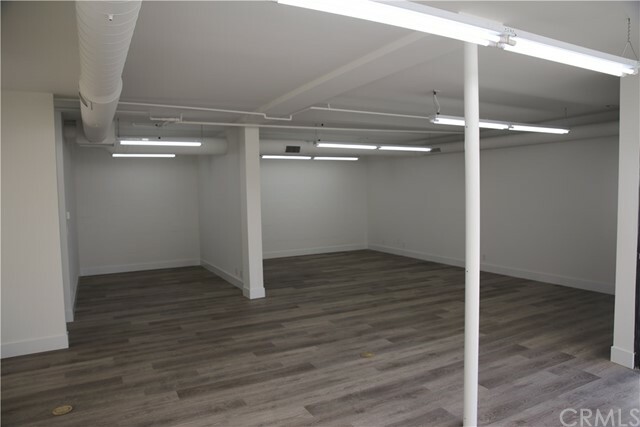 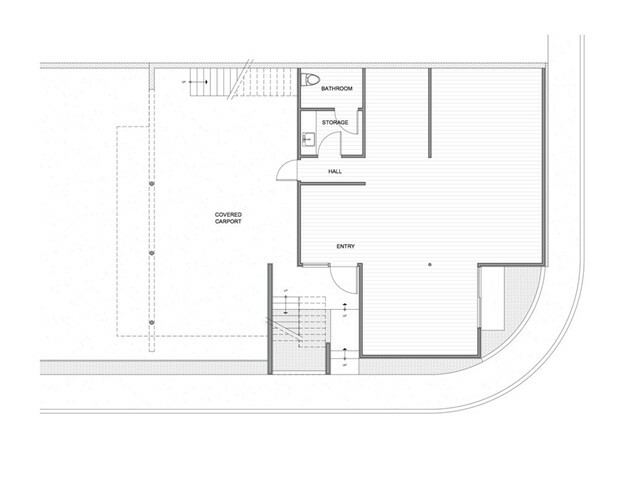 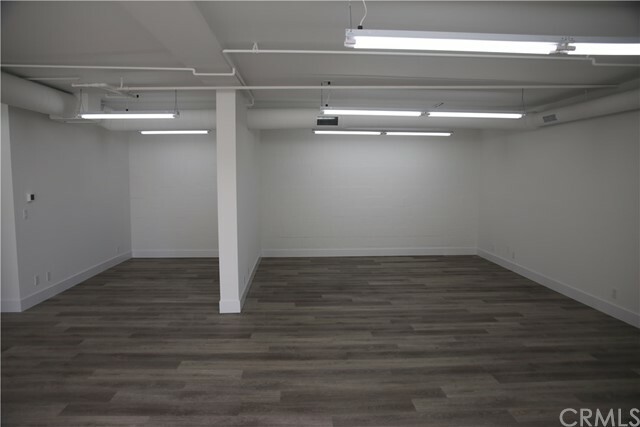 Please do not miss out on this opportunity to lease this amazing office/retail space. 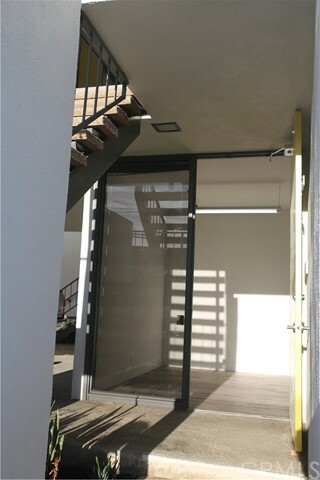 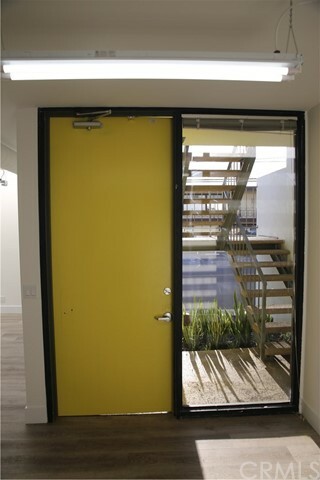 Landlord to grant Tenant a 60 day window free of rent if a lease is signed by 4/15/19.